VSSJ will be a vendor at this great event. We are looking for volunteers for the day. We had a great time last year – we hope that you can join us. Volunteers get in to the event for free. 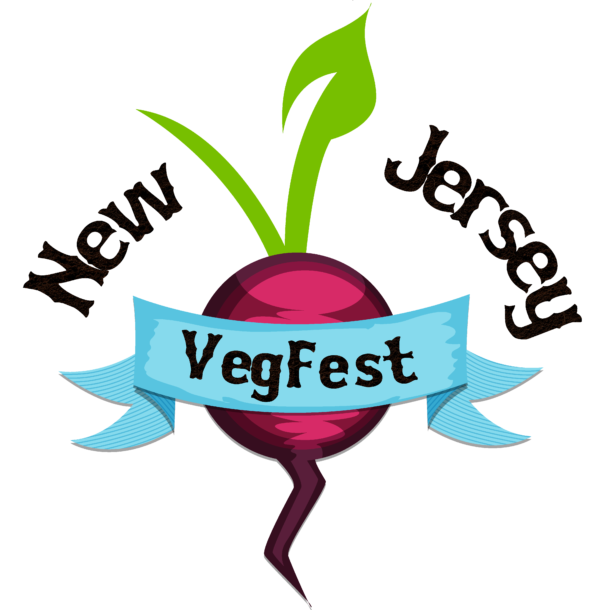 The Vegetarian Society of South Jersey is a nonprofit, tax-exempt 501c(3) organization. Since 1986, VSSJ has given to the community and still continues to do so in many ways.